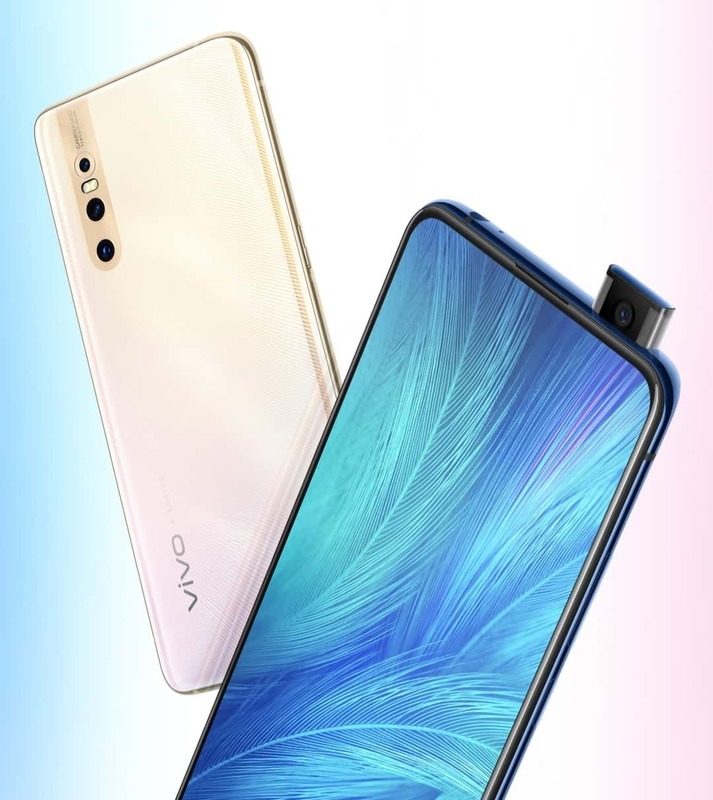 Vivo has officially unveiled its latest flagship smartphones, the Vivo X27 and X27 Pro, which pack triple rear-facing cameras (48MP main sensor), pop-up selfie camera, 4000mAh battery, and Android Pie, much more. 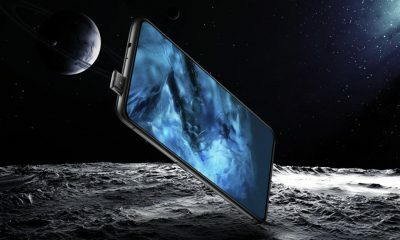 You can also read our previous article on the Vivo X27 and X27 Pro. 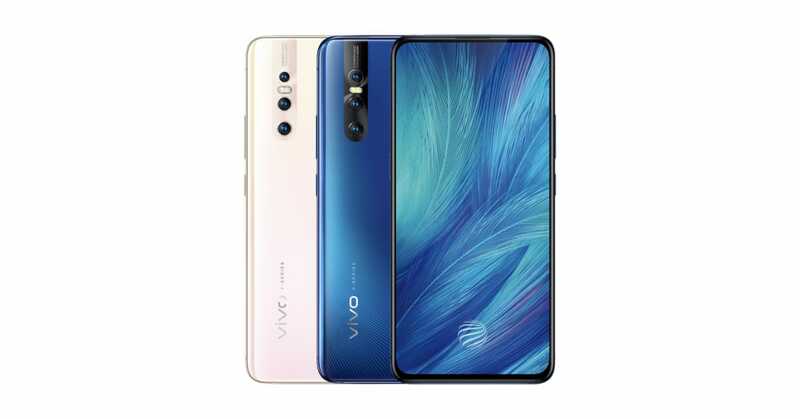 Now, coming to the pricing, the smaller i.e 8GB/128GB variant of Vivo X27 is priced at CNY 3,198 (approx. Rs 33,000). 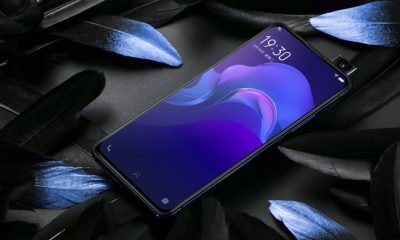 The higher variant with 8GB/256GB storage is priced at CNY 3,598 (approx. Rs 36,000). 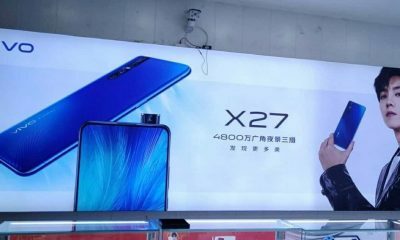 The Vivo X27 Pro version with 8GB RAM and 256GB ROM costs CNY 3,998 ( approx. 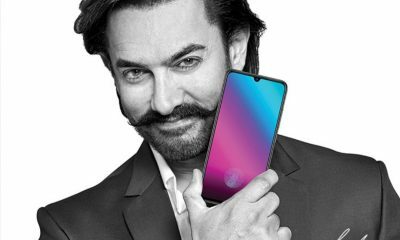 Rs 41,000). 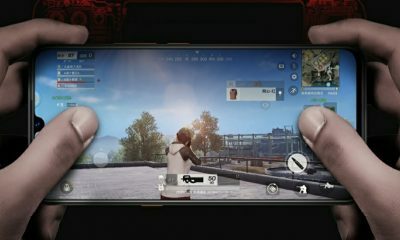 The phones will go on sale in China from 23rd March 2019. 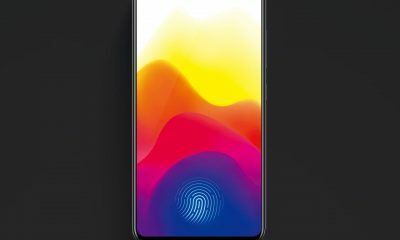 And as expected, the company hasn’t revealed anything about the availability these new handsets in India.